For this post, I am sharing some information that I gathered from a fibromyalgia post on About.com--along with my own perspective about exercise and fibromyalgia. So, according to author Adrienne Dellwo, there have been three recent studies that indicate consistently that exercise is beneficial to patients with fibromyalgia. The first study looked at using a variety of exercise types. Most studies up till now have tended to focus on single types. The newer study focuses on using a combination of self awareness, stretching, strength training, spine flexibility, and aerobic exercises. According to its authors, this exercise format was well-tolerated and and patients still felt its benefits six months into the program. A second study mentioned in this article investigated the effect of strengthening exercises on the autonomic nervous system(ANS) which regulates temperature, heart rate, hormone levels, etc. Apparently exercise did not really effect these things too much one way or another. These things can be out of whack in patients with fibromyalgia, and can contribute to anxiety, depression, and pain sensation. So it seems that this particular study gives us useful insight, but not much else. Study number three used a 60 minute exercise regimen (warm up, aerobics, strength training, and cool down). They collected data to see the effect of this exercise program on oxidative stress which some feel is an important part of fibromyalgia . The researchers go on to say that the results are very positive!!! 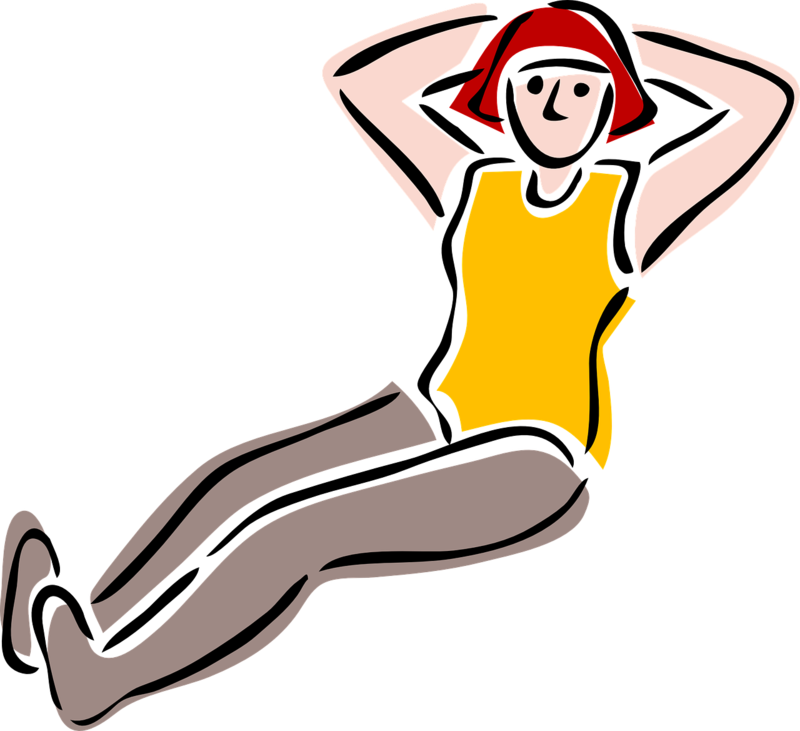 It seems to me that a variety of exercises would be most beneficial for most anyone, not just those with fibromyalgia. The human body is adaptive by its very nature, and if the same exercises are done over and over all the time, it will adapt. Variety is a good thing! It might be challenging for someone with fibromyalgia to even think about working out for sixty minutes at a time, especially if the whole idea of exercise is new to you. I would propose that sixty minutes would be a good goal...start low, go slow. Work within your physical limitations. Being consistent is key! After all, Rome wasn't built in a day. I have been a member of a health club for years. Every year around this time attendance surges because many people decide to start to exercise, but they attempt to be too aggressive to start, and end up losing steam before too long. Don't let yourself be one of those people. In the meantime, strive for a variety of exercises. Warm ups and cool downs should be done before/after every workout, but you can alternate strength training and aerobics. The exact regimen is up to you, but keep in mind that weight training should be done at least twice a week to reap benefits. If you do opt for weight training, you should not work the same muscle groups two days in a row. I hope after reading this you will consider exercise as part of you fibromyalgia treatment...and that you are feeling the positive benefits in the very near future!